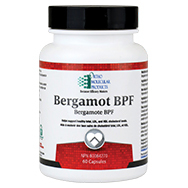 Bergamot Bioactive Polyphenolic Fractions (BPF) contains a powerful and unique array of cholesterol-balancing polyphenolic flavonoids. 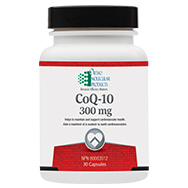 CoQ-10 plays a critical role in energy (ATP) production and acts as an antioxidant for the maintenance of good health. CoQ-10 300 mg is delivered in a proprietary oil-based formulation with natural vitamin E for enhanced absorption and maximum stability. 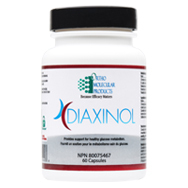 Diaxinol is a comprehensive formula that provides support for healthy glucose metabolism. 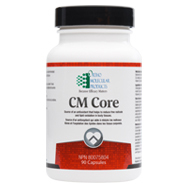 The formulation contains key ingredients delivered at targeted doses for comprehensive blood sugar support. 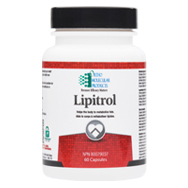 Lipitrol includes nutrients that support healthy glucose metabolism and help the body metabolize carbohydrates and fats to support the maintenance of good health. 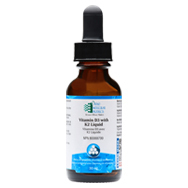 Vitamin D3 with K2 Liquid provides 10 mcg of vitamin K2 (as MK-7) and 1,000 IU of vitamin D3 per serving, and uses a readily absorbed natural medium chain triglyceride (MCT) delivery system.